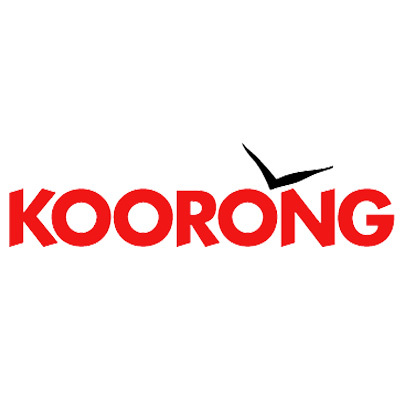 Broadcasting from a high-powered signal, we cover a large slice of Victoria’s most populated regions, including parts of the Western District, the Bellarine Peninsula and Surf Coast, the city of Greater Geelong and Melbourne’s north, west and central suburbs. We have a large and loyal listener and membership base. 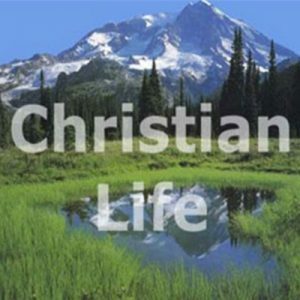 We are the only high-powered radio broadcaster in Victoria that plays 100% contemporary Christian music. We have sponsorship packages that are cost effective, customised and professionally produced to suit your individual business, event or organisation. 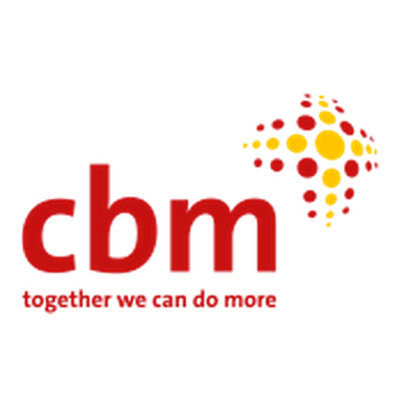 We happily provide professional and friendly advice to maximise the best returns for your promotional budget. 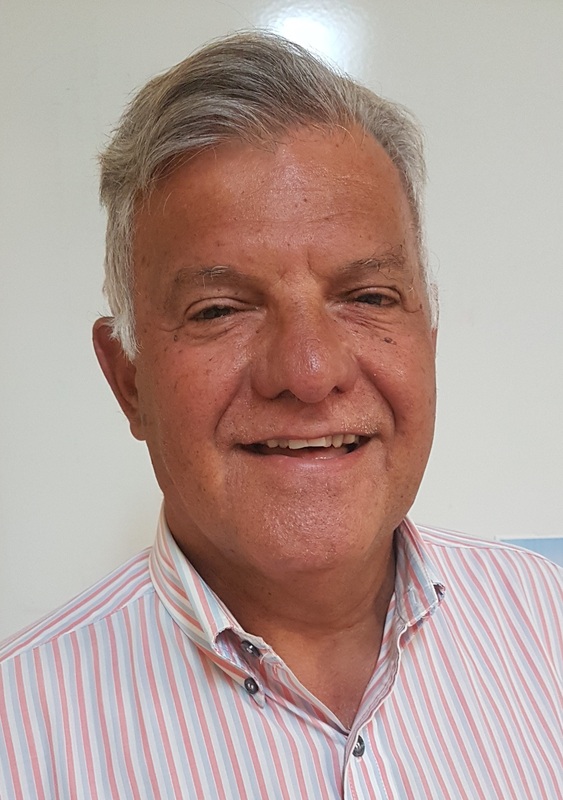 Tim Cranna is our Sponsorship Manager, speak to him to find a solution to suit you. Brave Enough is a ministry to encourage people to be brave enough to face the challenges of everyday life and to emerge stronger. Centred in Jesus, Brave Enough encourages and equips people to embrace healing and explore their unique God-given talents so they can live a life filled with meaning and purpose. 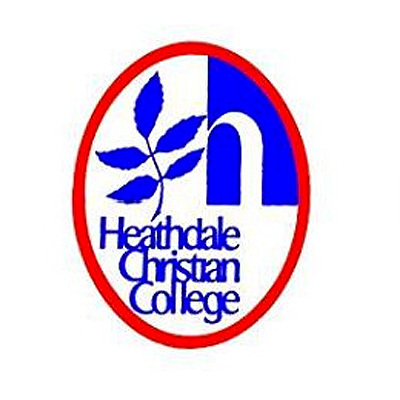 The goal at Christian College Geelong is to help students identify fully with God’s purpose and meaning for their lives – so they can directly contribute to making the world a better place. The college promotes ‘serving’, hoping to inspire students to make life better for other people, not just themselves. Christian Life Bible School seeks to build up Christians to the point where they come to the knowledge of the truth, where they live in unity of the Holy Spirit and live by the law of love for one another. Places are limited. There is no cost to attend. They are not a recognised educational facility and do not offer any formal qualifications. They will supply a certificate of completion for those who finish the various sections of the curriculum. 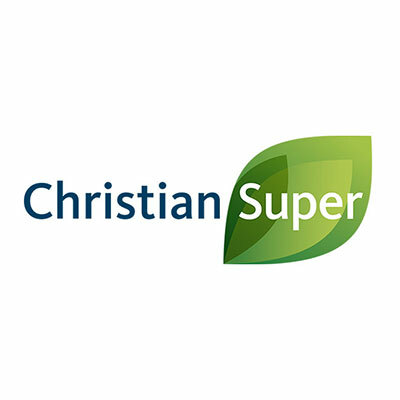 Christian Super is the ethical superannuation fund for Australian Christians. 100% of investments are ethically screened based on values found in the Bible. Join the award-winning super fund that’s changing the world through ethical investing. 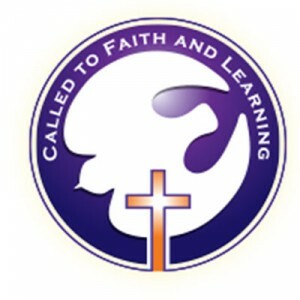 Compassion is a Christian international holistic child development organisation. Through its Child Sponsorship Program, more than 2 million children are currently being released from poverty in Jesus’ name. With over six decades of experience, Compassion’s unique approach to solving poverty works. 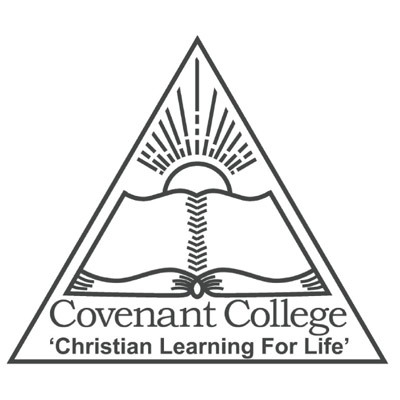 Covenant College is a Christian school that caters for students from 3 year old Kindergarten to VCE. 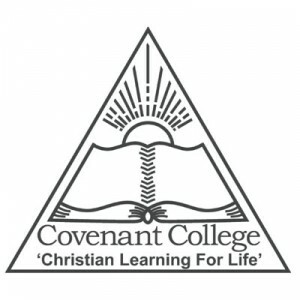 At Covenant College, students are educated from a Biblical basis and are challenged to learn about God and His word, encouraged to understand God’s great love for them, inspired to honour and serve Christ, to recognise and value God’s creation and taught to contribute effectively to the world around them. Ellel Ministries is a non-denominational Christian ministry that began in England in 1986 and is now established in over 20 countries around the world. 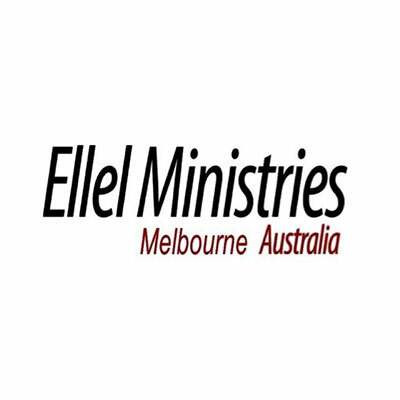 Ellel Ministries serves the Body of Christ in two main ways – by offering personal prayer ministry to those in need and by training and equipping people so that they can help others more effectively. 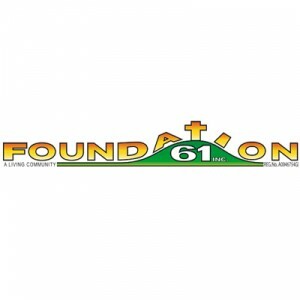 Foundation 61 provides a live-in community on the outskirts of Geelong, offering hope and direction for people dealing with life controlling issues. These issues are often, but not exclusively, associated with the use of drugs and alcohol. 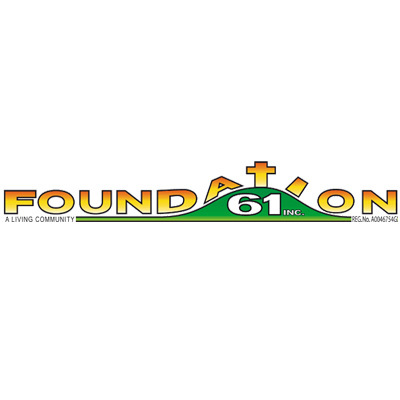 The foundation uses a holistic approach that aims to support participants on their journey to full recovery and provides a variety of resources and life skills to assist individuals to rebuild their broken lives. Heathdale Christian College is a school that sets to glorify God through Christ-centred education that helps children develop their God given potential. 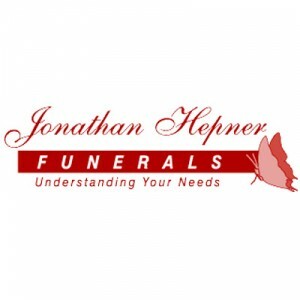 Jonathan Hepner Funerals is a Geelong family-owned business which has been providing a benchmark of exceptional care and dignified service to the community for many years. The professional, caring staff understand your needs and offer 24 hour support in your time of grief. Koorong provides a wide range of Christian resources, at great prices, to help people in their walk with Jesus Christ. All proceeds support Bible Society Australia as it undertakes Bible translation, Bible distribution and Bible engagement both here in Australia and around the world. For over 12 years, Megalines has been relentless in building quality and effective insurance programs for its multiple clients in various industries and of every size. Its goal is fixed and simple – to deliver ultimate insurance broking experiences. 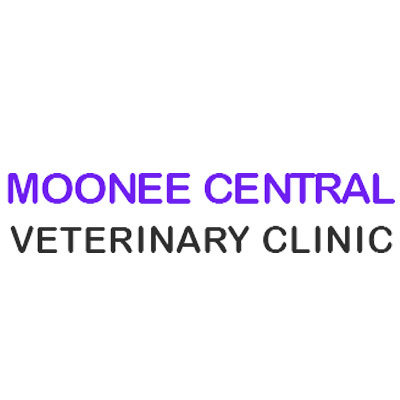 Moonee Central Vet provides modern, professional and affordable health care for your pets. 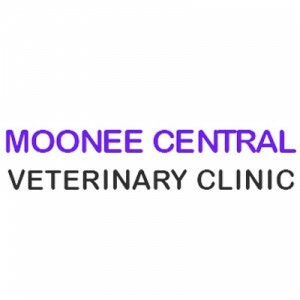 They aim to make your pet feel at ease in their clinic with a caring and gentle approach to treatment and consultations. Their dedicated staff and leading veterinarians are all passionate about pets and avid animal lovers. 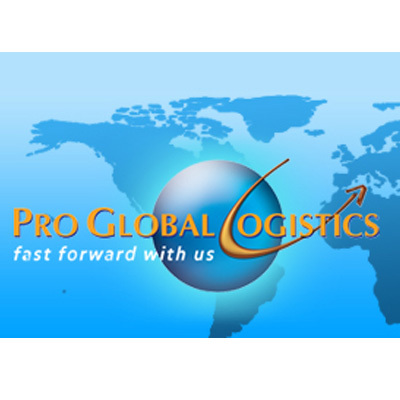 Pro Global Logistics is a wholly owned Australian company with its main office located in Melbourne. Its core business is international freight logistics with capabilities for delivering business-to-business solutions for enterprises. Through the years, Pro Global has developed an extensive network of strategic alliances competent in offering a comprehensive range of services available in the industry. 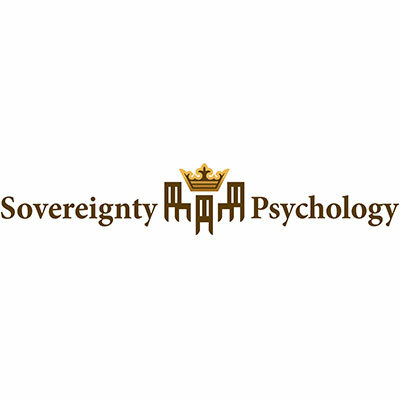 Sovereignty Christian Psychology have a team of experienced and friendly psychologists and counsellors who offer a counselling service that is distinctly biblical. The therapists support individuals, couples, families, children and adolescents to achieve long term change and can assist people who are struggling with a range of issues. 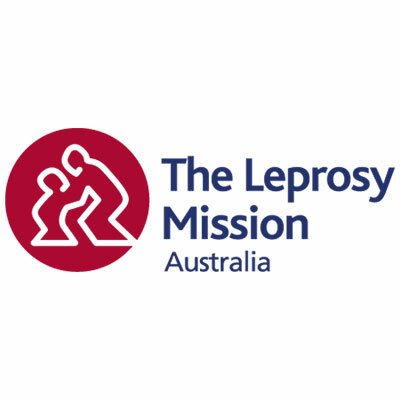 The Leprosy Mission was founded in 1874 to provide holistic support to people affected by leprosy and is still committed to this central work. 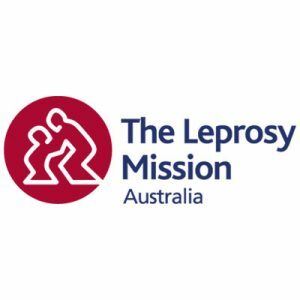 It is the largest and oldest leprosy-focused organisation in the world and strives to break the chains of leprosy, empowering people to attain healing, dignity, and life in all its fullness. 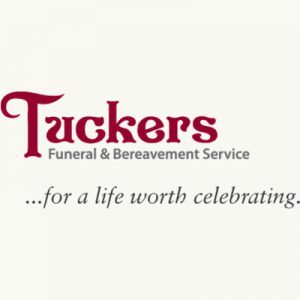 For professional, experienced and highly personal funerals in Geelong, Tuckers Funeral & Bereavement Service are the local experts. The team at Tuckers know how to plan funerals that both honour the wishes of the deceased and take the worry out of the hands of the loved ones left behind. Wealth With Purpose imparts contemporary financial planning & business practices with biblical revelation through a range of courses for individuals, entrepreneurs & church leaders. All courses are designed to help you become a better steward of the resources that God has given you.